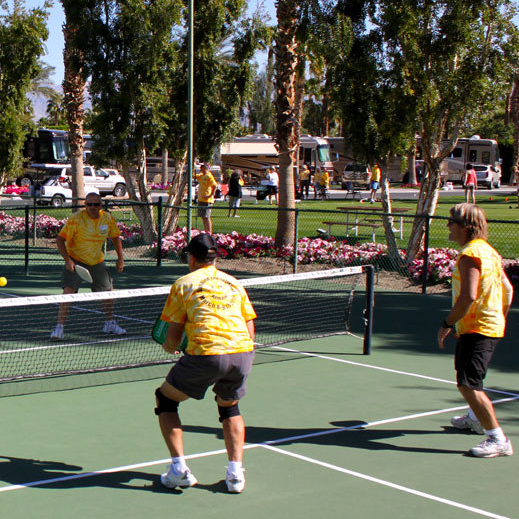 If you’ve ever travelled south to spend winter at an RV resort, you have no doubt heard about pickleball. The rules are simple, it’s easy to learn and the whole family can play. It was invented back in 1965, but it’s been since 2010 that the popularity of this game has really skyrocketed. It’s not just for snowbirds at their balmy southern resorts...pickleball is now played in physical education classes, YMCA facilities, community centres and retirement communities around the world. 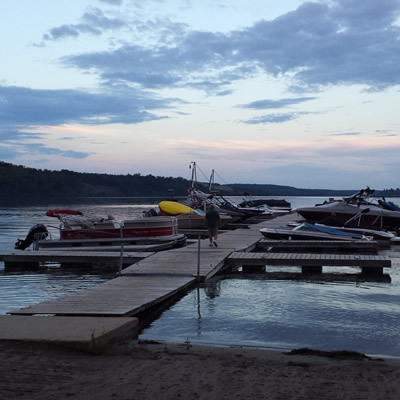 It continues to grow, with clubs having been established in the USA, Canada, Spain and India. It’s a paddle sport played with a special perforated ball. It’s played on a court measuring 20 feet by 44 feet, with a tennis-like net. The court is divided into right/even and left/odd service courts and non-volley zones. The ball is served diagonally, using an underhand motion. The ball is then hit back and forth across the net until a player fails to return the ball in accordance with the rules. Points are only scored by the serving side, when the server or the server’s team wins the rally, or the opposing side commits a fault. The server continues to serve, alternating service courts, until the serving side loses the rally or commits a fault. The first side to score 11 points while leading by a two-point margin is the winner. Pickleball can be played as singles or doubles, the latter of which tends to be the most popular. For more information on the official rules of the game, check out the International Federation of Pickleball Rulebook. 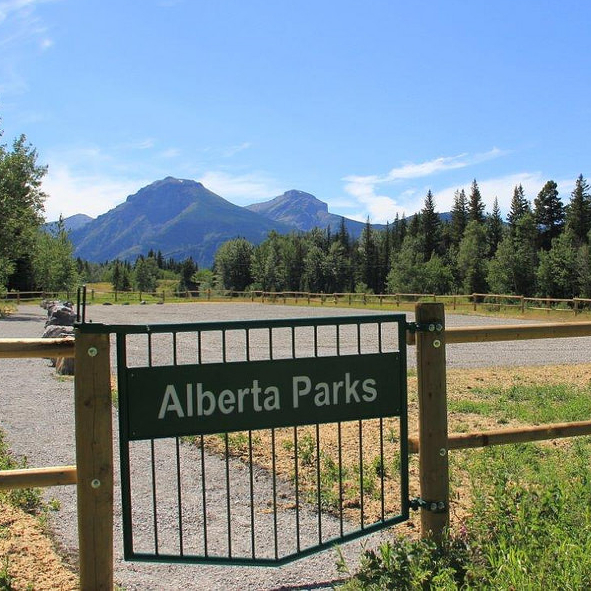 Years later, Alberta’s wild space is getting a $239 million facelift, courtesy of the provincial government. 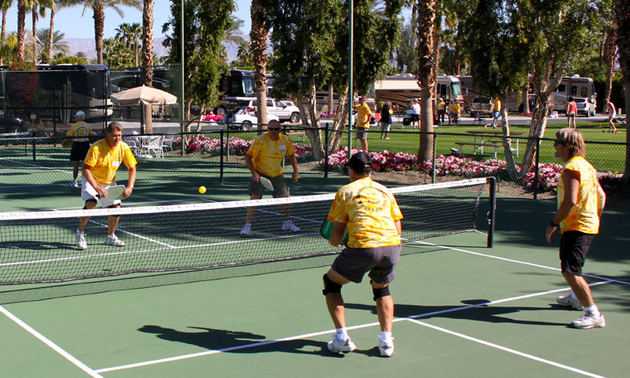 Pickleball has become all the rage among snowbirds...find out why more and more people are getting excited about the game, and where you can go to play it.